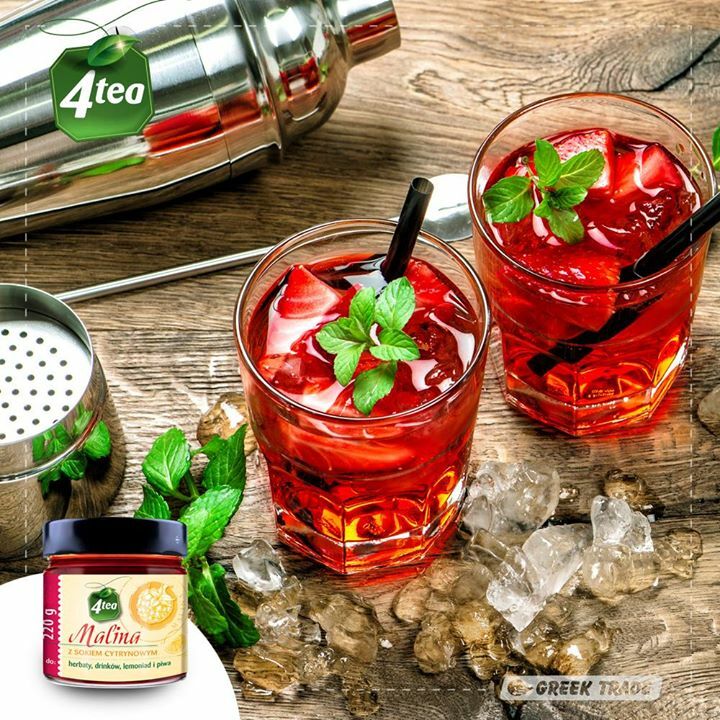 4Tea – fruits for tea, drinks, beer. Free from preservatives. Contains up to 75% of fruits, without glucose-fructose syrup. Available in 5 flavour compositions.